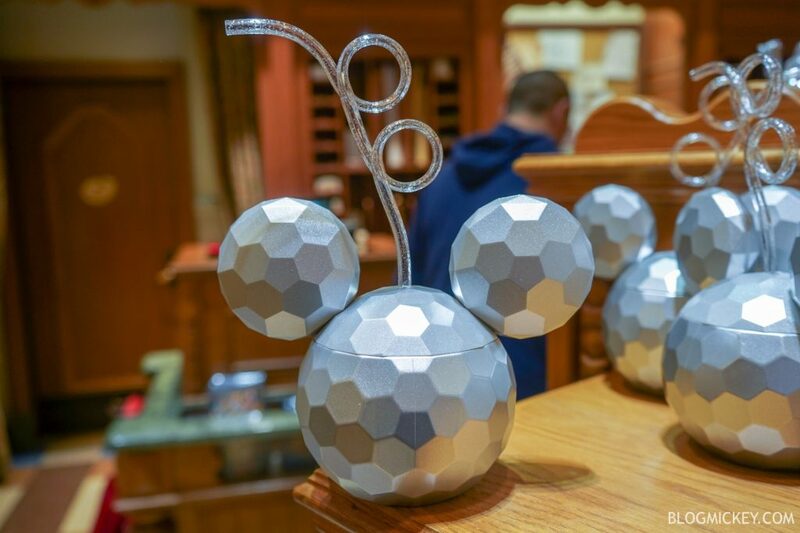 While visiting Disney California Adventure yesterday, we noticed a new Epcot-inspired Mickey sipper available for purchase. 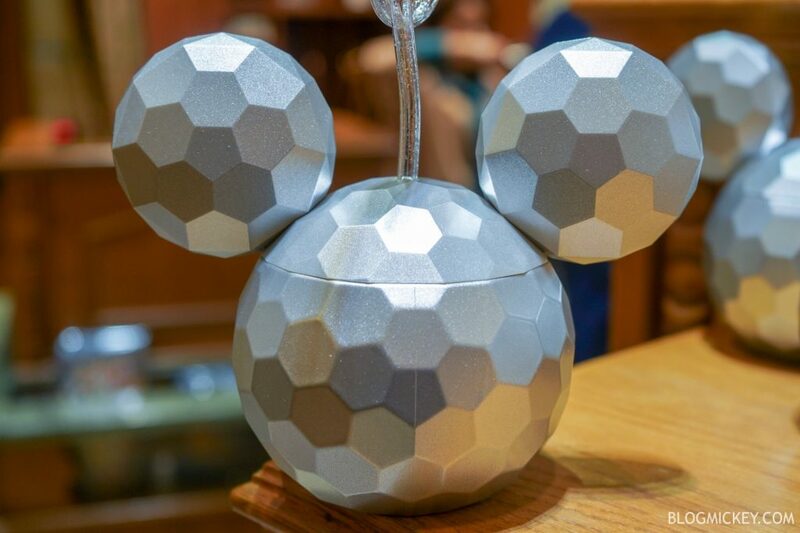 The new sipper evokes the feelings of walking into Epcot and seeing Spaceship Earth, while keeping a Mickey shape. 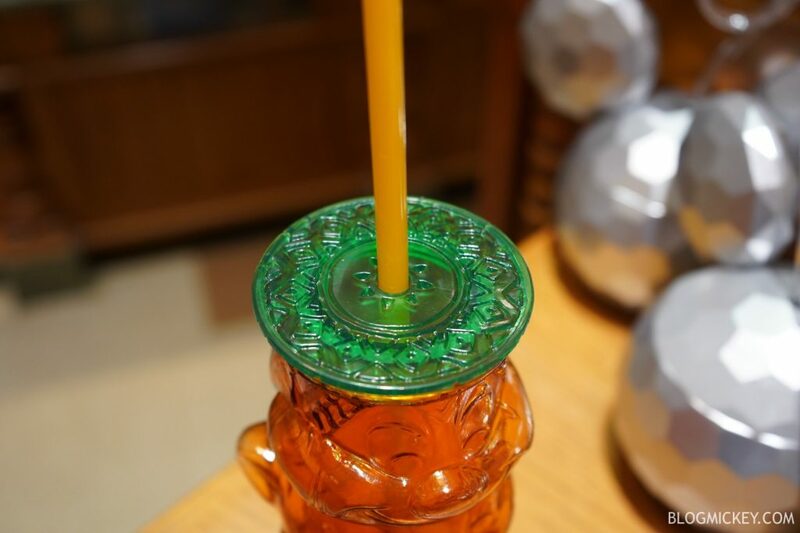 The sipper retails for $16.99 and we anticipate it will make its way to Walt Disney World soon! 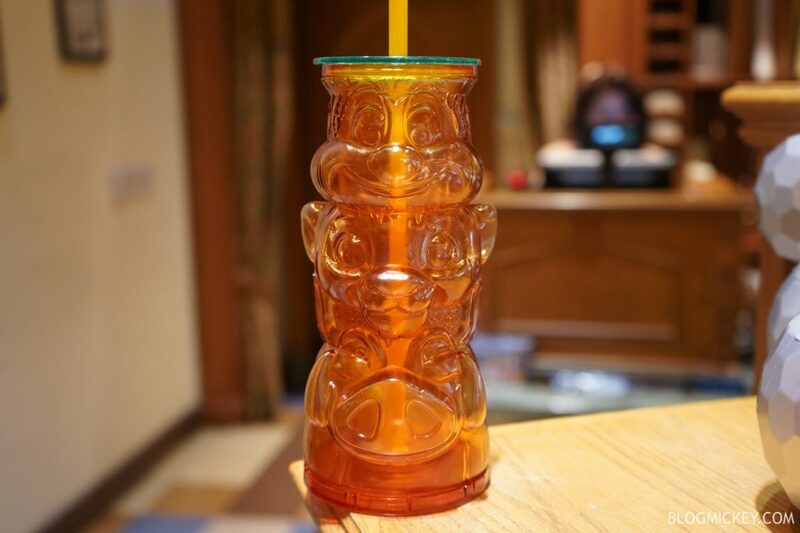 In addition to the above Epcot-inspired sipper, we found a Lion King sipper nearby. The Lion King sipper retails for $17.99.